It’s a great week in Messe Stuttgart. Thank you for visiting our booth during Interbad. 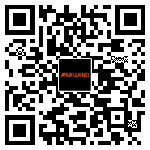 It is a valuable opportunity to talk about Fairland Original Full-inverter with customers face to face. Every conversation matters. We know more about what customers need, and we are well aware of what we can do better. Nowadays, Full-inverter has gotten buzzy in the pool world. 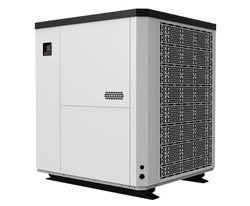 Everyone is talking about it, and almost every market player is working on the R&D or launch of inverter heat pump. But we have started the research and development of Full-inverter technology as early as 2010. Just as American thinker Ralph Waldo Emerson said, fire proves gold. 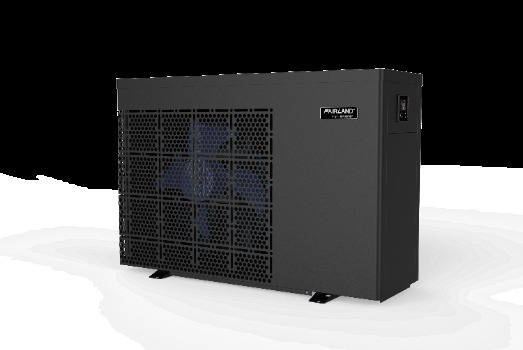 With 5 years of continuous effort and repeated testing, 3 years of market validation and improvement, now it has proved by facts: Fairland Inverter-plus HP is the most reliable and cost-efficient inverter heat pump. It’s already well recognized by the global market. 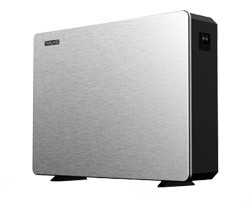 During the show, we are also delighted to know that customers adore Inverter-plus HP very much, especially the high efficiency and the low noise performance. We believe that AVERAGE performance talks. 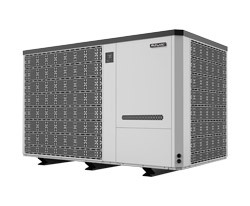 With highest AVERAGE COP in pool heat pump industry, Inverter-plus HP is saving 40% to 60% energy than traditional On/Off HP. That means: half running cost is all you need to pay! 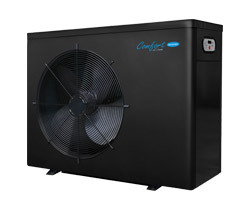 A quieter, much more energy-efficient pool heat pump, and a much lower electricity bill, why not? 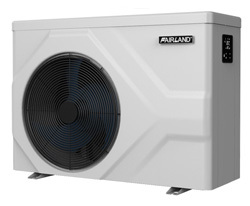 As the 1st one who developed the Full-inverter technology and leading the trend of global inverter pool heat pump market, we firmly believe the Full-inverter technology will create maximum value for every user. We would like to share more about such an innovative technology with the pool world. 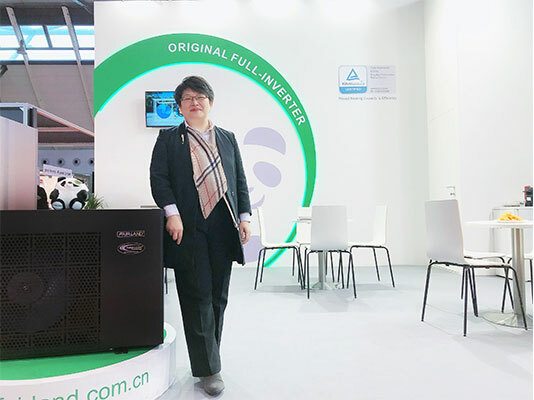 Ms Eileen Zhong, Sales Director of Fairland Electric (China) Limited, at Interbad 2018 in Stuttgart, Germany. This November, we will be attending Piscine Global Europe 2018 in Lyon, the largest but also the most important international trade fair for swimming pools and wellness. 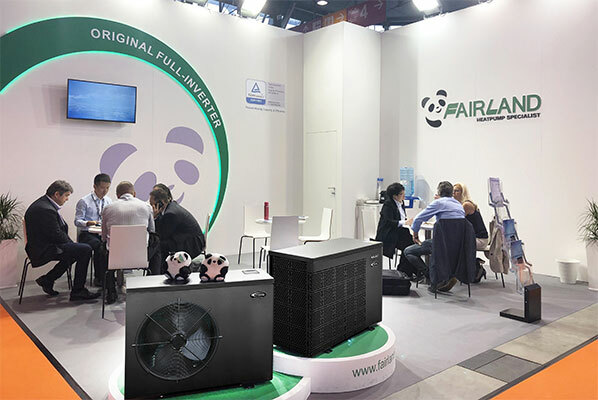 As the only Chinese company who has a booth in the main hall, we will display the latest Inverter Pool Heat Pump with Fairland Original Full-inverter technology. Some new product will be making debut at Lyon Show as well. Come visit us on stand 4H124. Let’ talk. See you there!